This site is dedicated to the study, research and education of Western astrology, and is run by Peter Burns. 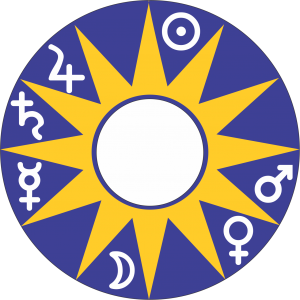 Western astrology has it’s own tradition and the distinction is made here between the Western and other traditions and forms of astrology such as Vedic Aztec and Chinese. Western astrology has an internal congruent set of principles which have remained largely unchanged for over a thousand years.